Congratulations to "Carissa", the winner in Julie's giveaway. Please contact JUST ROMANTIC SUSPENSE to claim your prize! Was the man with ghostly gray eyes supposed to make her feel safe? Why take out the pilot and trap them on the mountain? Jason’s nostrils flared at the pungent odor he’d noticed earlier, and an idea began to take shape. He knelt to swipe his fingers through the snow and soggy grass underneath. Fuel. He visually followed the trail of discolored snow back to the chopper, and tracked the oily residue up to the tank near the engine. The pilot. The radio. And now the fuel tank—all with nice big bullet holes in them. Jason grabbed her around the waist, set her on the ground, snatched her gloved hand and ran back the way they came. The flare hit the fuel, igniting a fire that ran up the slope like a charging bear. He forced Sam into the race of her life as he lengthened his stride and sprinted toward the trees. They’d barely reached the three scrawny pines at the edge of the forest when the helicopter exploded. Stranded in the mountains with mercenaries tracking them, Jason and Samantha would love a warm, easy meal like this one instead of protein bars and dried fruit. Do you have a favorite go-to meal for a cold day? Thaw hashed browns (you can start with frozen, but it takes longer to cook); Melt 3 TBS. butter in a large pot. Add ¼ grated onion (hubby doesn’t like to bite into onions, so I grate or use dried) and pinch of salt and pepper. Cook until translucent. Add the thawed hashed browns and stir to coat. Barely cover potatoes with chicken stock (may not need entire carton). Cover pot and bring to simmer, stirring occasionally, until potatoes are soft. Pour in ½ quart whole milk. Bring back to simmer. Adjust seasoning if needed. It’s ready to serve. Store it in your fridge. Reheat in microwave. I usually fix a potato toppings bar to go with the soup, then my family can doctor the soup as they like. 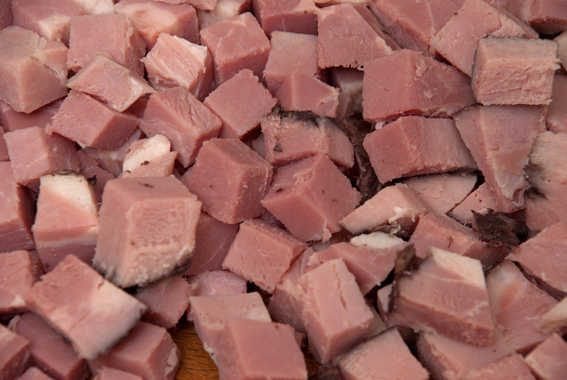 Diced ham or bacon. 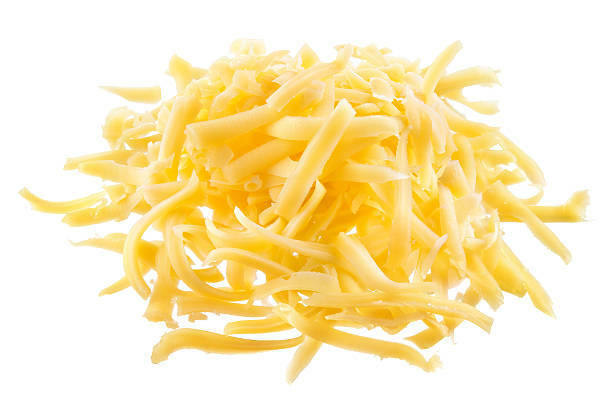 Shredded cheddar or Colby-jack cheese. Chopped green onions. Sliced sautéed mushrooms. Steamed broccoli florets. Chopped herbs. And so on. I almost always have shredded cheese on hand, then the rest is whatever falls out of my fridge. It’s a great use for leftovers. With the toppings bar, this is a one-pot meal. I’ll serve it with toasty bread or crackers. For a heartier meal, add a grilled cheese or BLT sandwich. It’s easy to halve this recipe, too, which makes enough for hubby and me to get dinner and lunch the next day. 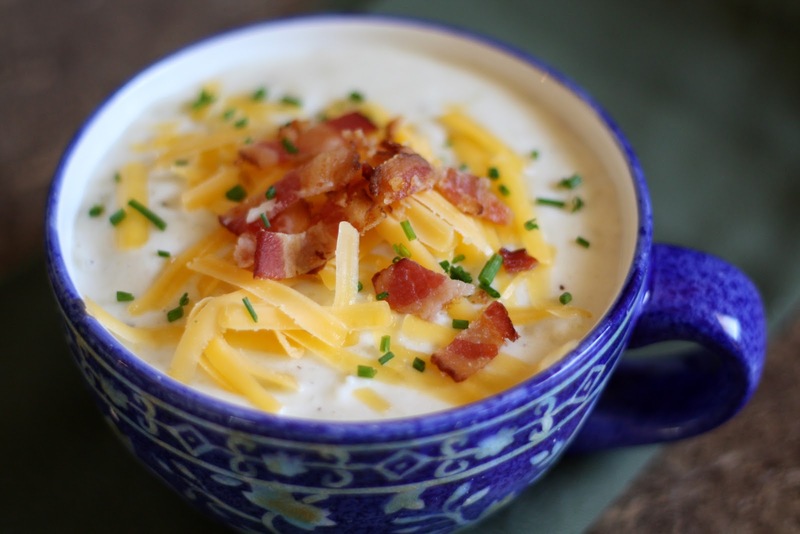 What are your favorite meals to warm you up when the weather turns cold? 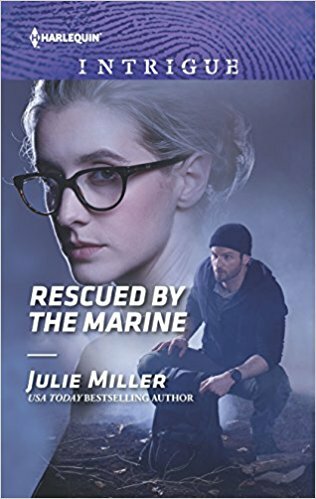 I’ll give away a copy of RESCUED BY THE MARINE to one lucky poster (print or digital) who leaves a question or comment. Giveaway ends 11:59pm EST September 18th. Due to GDPR regulations you no longer need to submit your email address in the comments. If you have been selected as a winner your name will be posted at the top of the post. You may then contact maureen@justromanticsuspense.com to claim your prize. Your email address will be shared with the author/publicist providing the giveaway. I love romantic suspense with military or ex-military. I love RS with military or ex-military heroes. Your recipe sounds much easier than my favorite for cold weather: chicken and sausage gumbo. I’ll try your potato soup. Thanks for sharing! Easy is the keyword for this recipe, Virginia. It makes a nice big pot that can stay warm on the stove during a big gathering. Grilled chicken and sausage would be yummy add-ins, too. I bet your gumbo is delish! Hmmm...that did not work right! LOL Not sure what happened, it published me as unknown and I cannot remove it. Oops. Ha. I'm little help to you in the tech department. But the message posted, so I'm sure you're fine. Maybe our hostess, Maureen Miller, can fix it? I've loved Harlequin Intrigues since the very first one came out. I'm honored and thrilled to be writing for them, too. Glad to hear you love 'em, too! Bless you for saying that, Kathy. Thank you!! ohhh this sounds really good! I love the cover too! Thanks, Carissa! I love that cover, too. I credit Tony Horvath and the Harlequin art department for doing great work! The only thing I could ask for is a little snow on the ground. But they got the character details just right! Book sounds exciting! I am definetly going to try this recipe too. Sounds perfect for the cooler autumn temps that will be here soon! It's a go-to recipe for me once the weather starts to cool. Wow...this sounds like a great story!! Well, I like it ;) The action scenes were especially fun to write. Thank you. I hope you'll like it, too. It's hard to go wrong with mac & cheese. Although, I confess. I almost always use some version of the box mix instead of making it from scratch. Even cutting up some hot-dogs in it turns it into a quick meal. I love the smell of stew cooking on top of the stove (or in my Crock-pot) on a wintry day. That and a chunk of bread is a perfect meal to me. A hot, spicy pumpkin soup for us. Thanks, Mary! I've never had pumpkin soup. Is it similar to butternut squash soup? That's yummy. Sounds like a great story! Love your writing! I got busy copying the recipe and didn't watch the time. Will be making the soup soon. My favorite warm up meal is a bowl of chili with shredded cheddar cheese on top. I put cheese on my chili, too. Mine's more tomatoey than spicy, but we like it. Wow! This book sounds amazing! !I love making homemade potato soup when it's chilly outside.